Most of us enjoy getting out into nature and sleeping under the stars. We also enjoy going home and sleeping in our comfortable beds. 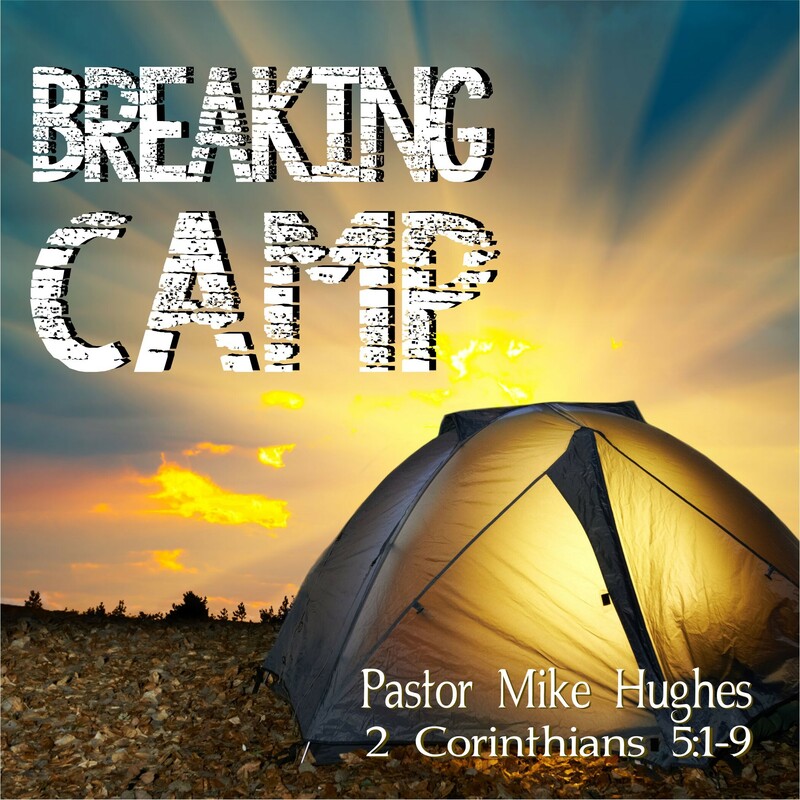 In 2 Corinthians 5:1-9 Pastor Michael Hughes talk about this principal and how it applies to our spiritual lives. We are here on earth as visitors and we can look forward to going home!